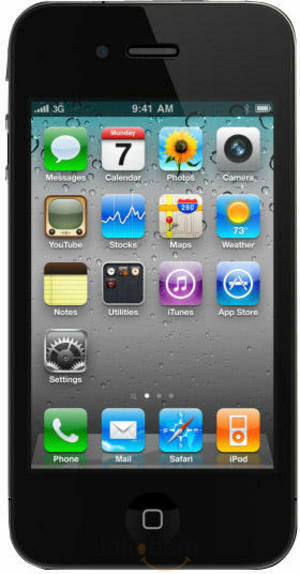 Apple iPhone 4 16 is definitely lust worthy. It is a beauty that one would want to possess. And I am so exhilarated that I am the proud owner of one. It is simply brilliant. I love it because it has : • Sleek, stylish and light weight (137 grams) • Vibrant and highest resolution phone screen • Faster data transfer rate • 5 megapixel camera with built-in LED flash • Video calling I could go on and on listing the distinctiveness of this great gadget. It allows me to multi task. Thus I am able to swap video calls because of the 2 cameras on either side. It works like a dream when it comes to storing all my documents, snaps and music. Absolutely effortless. Apple has proved it again that this is their turf and they intend to remain a dominant player in the mobile phone domain. If you want it all, you should definitely go for this. 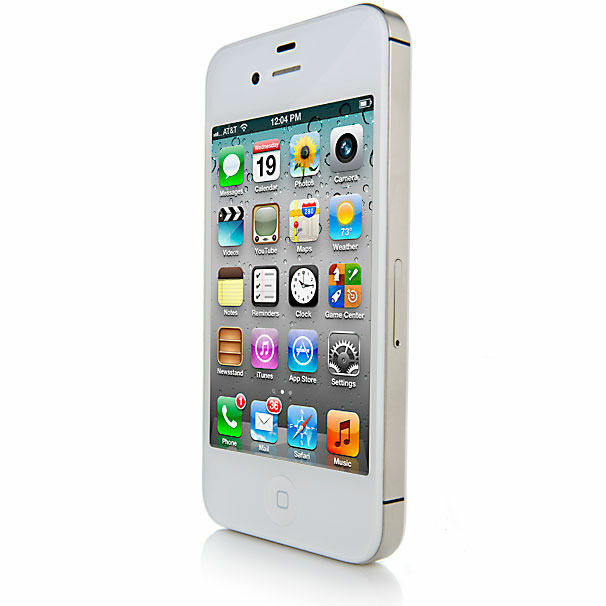 I am a multi-tasker and this Apple iPhone 4 is the best companion for me. It allows me to run third party applications and switch between them instantly. With its HD video recording and editing, I can capture impressive videos in low light settings. Excellent service from infibeam. got a factory sealed unlocked iphone 4 as promised. must buy if you are looking for original iphone 4. go for it. ! !